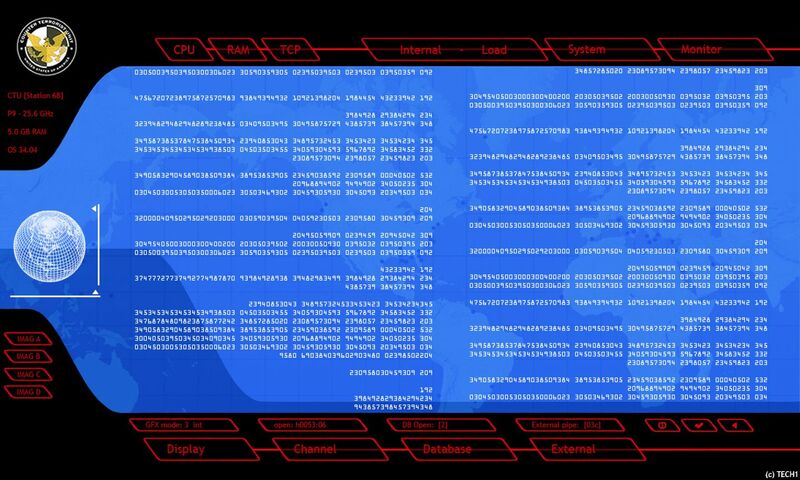 A screen saver based on the one used at CTU on the show 24.Supports a widescreen resolution of 1440 x 900 and greater. Made using flash, and photoshop. To esc, press any button or click the mouse.